The CS:GO tournament for $500,000, that will take place in Shanghai, China. The $150,000 tournament with four participants. The tournament will be held in Istanbul on 23-24 June in Istanbul, Turkey and the holding place will be Ülker Sports Arena. 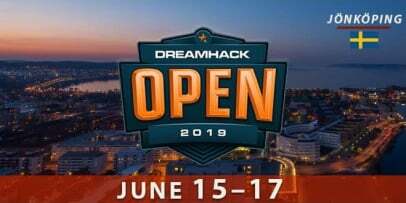 The tournament of Masters from DreamHack which will take place in Marseille, France. The fifth season of the CS:GO league that is organized by the company ECS. A large tournament with the prize pool in the sum of $500,000. 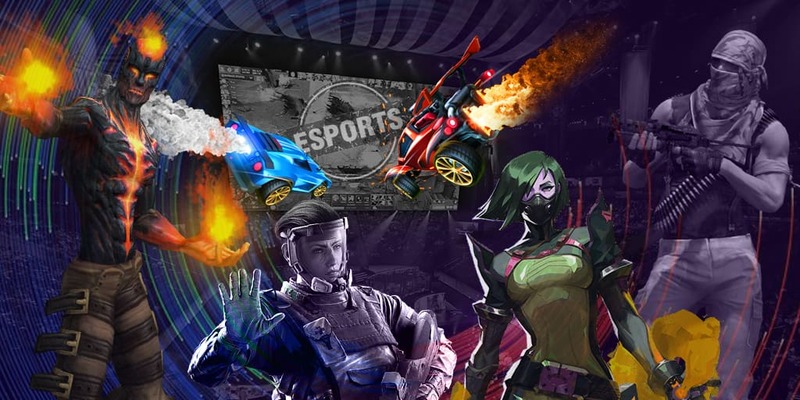 The fourth season of Invitational by the company StarLadder will take place in Kiev. Tournament for Tier-1 and Tier-2 teams, which will be held on computer festival DreamHack in Oakland. Major tournament for Tier-1 and Tier-2 teams with $500,000 prize pool. PGL Major Krakow 2017 is the biggest summer tournament in CS:GO discipline awaited by all the representatives of CS:GO community. Major championship from FaceIt and YouTube for best european and american teams with $660,000 prize pool. Major championship from FaceIt for Tier-1 and Tier-2 teams with $660,000 prize pool. Major tournament from ESL for Tier-1 and Tier-2 teams with $250,000 prize pool. Regular league from FaceIt with 4 spots to ECS Season 3 Finals with $660,000 prize pool. First major australian tournament from ESL with $200,000 prize pool. Most participants is Tier-1 teams. Major tournament from DreamHack for Tier-1 and Tier-2 teams with $450,000 prize pool. Tournament from ESL for Tier-1 and Tier-2 teams with $300,000 prize pool. Major tournament from ESL for Tier-1 teams with $600,000. Major championship from ESL for Tier-1 and Tier-2 teams with $1,000,000 prize pool. Major tournament with biggest prize pool ever from Turner Sports and WME|IMG for Tier-1 and Tier-2 teams with $1,400,000 prize pool. 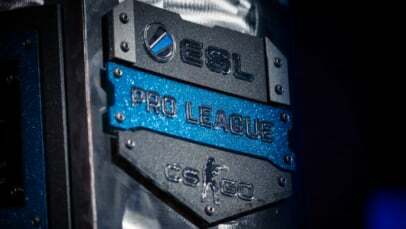 Decisive matches of Group B of ESL Pro League Season 9 will be held today! The way of FaZe Clan on the world CS:GO arena started at the beginning of 2016, when the eSports organisation bought the CS:GO roster from G2 Esports on the 20 January. According to the official claim, the European team cost $700,000. At that moment, the representatives of the tag FaZe Clan were such players as Philip “aizy” Aistrup, Joakim “jkaem” Myrbostad, Ricardo “fox” Pacheco, Havard “rain” Nygaard and Mikail “Maikelele” Bill. The first LAN tournament where FaZe Clan participated was DreamHack Open Leipzig 2016, the prize pool of which was $100,000. The team took the 5-6 place and got only $3,000, that was a bad result for the organisation. 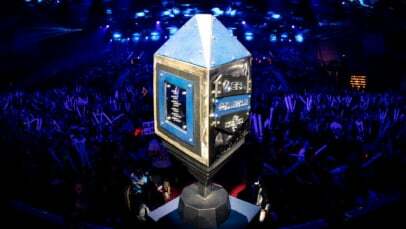 The next LAN tournament for the European players was Intel Extreme Masters X - World Championship with the prize pool of $250,000. Here FaZe Clan made it to the 8 place and got a money reward of $7,000. The next championship where FaZe participated was Major tournament in 2016 года, MLG Columbus 2016, where the European players performed poorly, taking the 9-12 place and got a reward of $8,750. During next 9 months FaZe Clan were looking for the way to improve their results and made a lot of changes in their CS:GO roster. Only Havard “rain” Nygaard was in the initial roster and still plays in the roster, and on 19 October 2016 the captain karrigan joined the team who is still an in game leader. At the end of 2016 the European players managed to get a good result and at ELEAGUE Season 2 they managed to take the 3-4 place and get a good money reward of $60,000, and in a week, at Esports Championship Series Season 2, they got the 5-6 place and got a money reward of $45,000. In five months, in April 2017, FaZe Clan received the first trophy winning StarLadder i-League StarSeries Season 3. It became possible thanks to joining of the Bosnian talent. According to the official information, the price of NiKo at mousesports was $500,000, although the initial price was about $1,000,000. In 2017, FaZe Clan became vice-champions of the tournament which are Intel Extreme Masters XI - World Championship ($44,000), Intel Extreme Masters XII - Sydney ($40,000), Esports Championship Series Season 3 - Finals ($120,000), Intel Extreme Masters XII - Oakland ($54,000), ESL Pro League Season 6 - Finals ($100,000). We want to especially mark the success made at ECS Season 3 Finals. There FaZe made it to the final where they almost won the Bo3 battle with SK Gaming,who were the strongest team in the world. In August 2017 FaZe Clan have improved their roster joining such players as GuardiaN and olofmeister, who still represent the organisation. The first results were achieved by the team in a month. 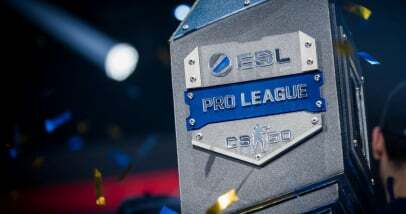 ESL One New York 2017 with the prize pool of $250,000 resulted in the first place for FaZe getting the main money reward of $125,000, then in 3 weeks they became the winners of the European qualifiers at ELEAGUE CS:GO Premier 2017, where the prize pool was $1,000,000, and on 13 October 2017 the European got the cup at ELEAGUE CS:GO Premier 2017. Thanks to his efforts the team got the main money reward of $500,000 and took the first place in the list of the best CS:GO rosters in the world according to HLTV.org. But in several weeks FaZe passed the title of the best team to the Brazilian players from SK Gaming. 2018 was also fruitful for FaZe. At the first Major tournament, FaZe Clan got to the final and lost the battle with Cloud9, and in two months they became vice-champions of Intel Extreme Masters XII - World Championship, getting $100,000 for their efforts. 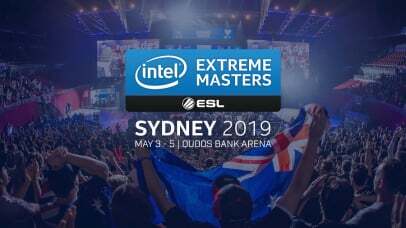 At Intel Extreme Masters XIII - Sydney и ESL One: Belo Horizonte 2018, the European managed to become champions. They also got prize places at other tournaments. In February and March FaZe Clan held the first place in the world rating according to HLTV.org, but then they gave this place to Astralis. Recently FaZe Clan have made changes in their brand making an accent on the red colour in their logo and the players’ uniform. The total earning of FaZe Clan has exceeded $2,500,000 so far, while the CS:GO roster of this organization is one of the best in the world in their own right.